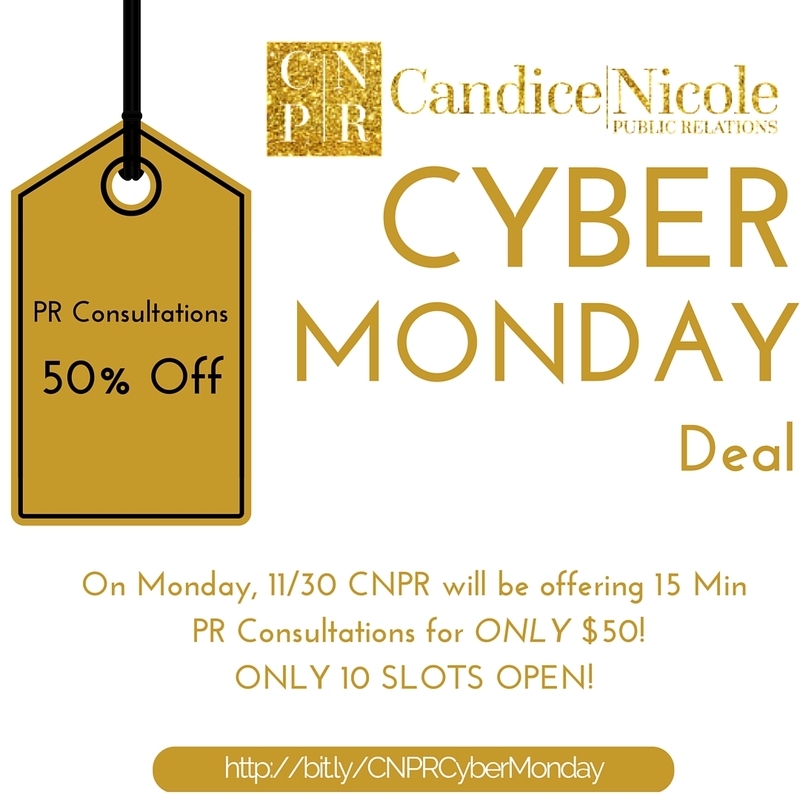 CNPR is PRoud to announce that for Cyber Monday we will be offering PR Consultations for 50% Off! The call will be for 15 min and the link to secure your spot is now open, and only 10 spots are available. 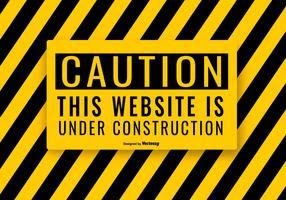 This is a great opportunity for new/current business owners! 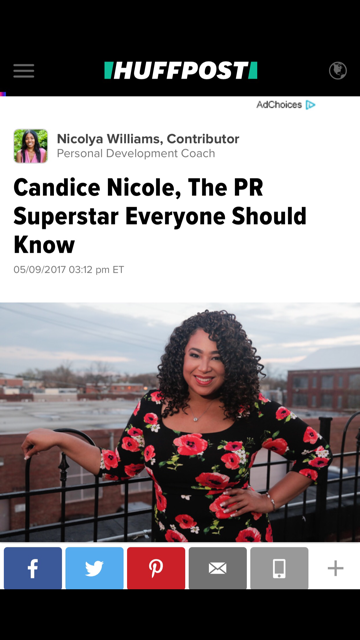 Hope to speak with you soon on a call!